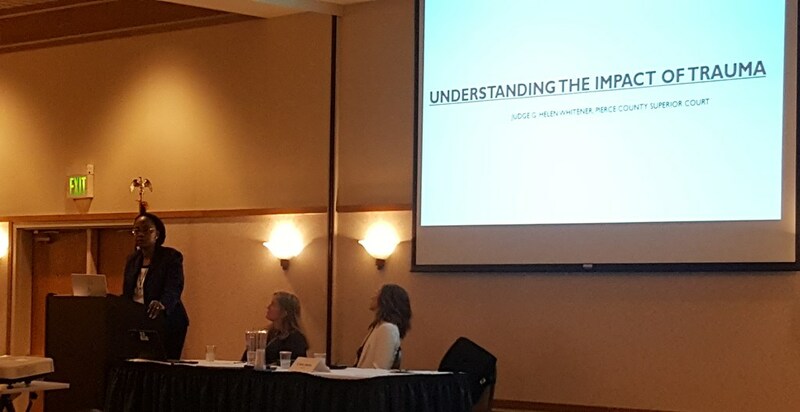 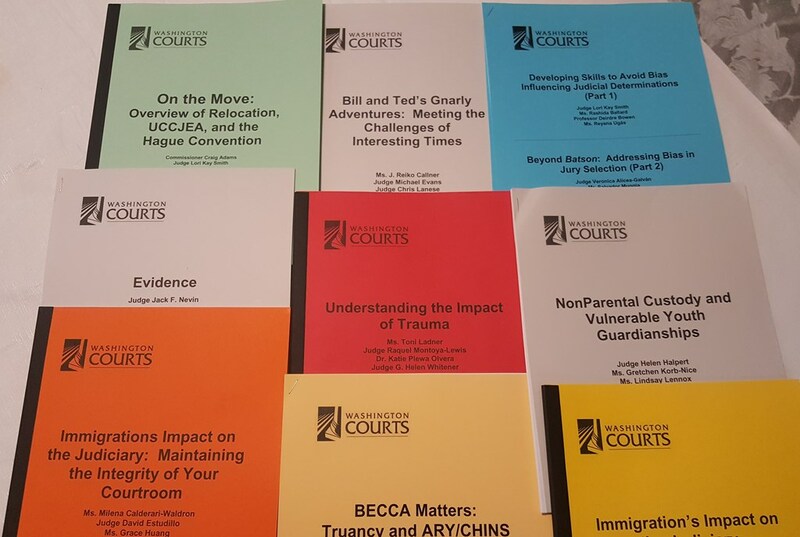 Judge Whitener was a faculty presenter as well as an attendee at this year’s Superior Court Judges’ Spring Conference held at Lake Chelan. 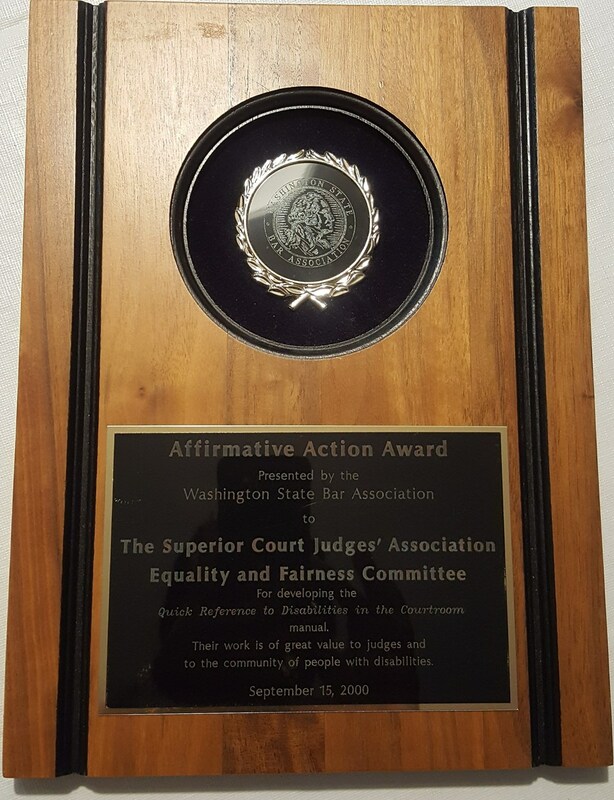 Additionally, Judge Whitener was presented the WSBA Affirmative Action Award plaque received by the SCJA Equality and Fairness Committee in the year 2000. 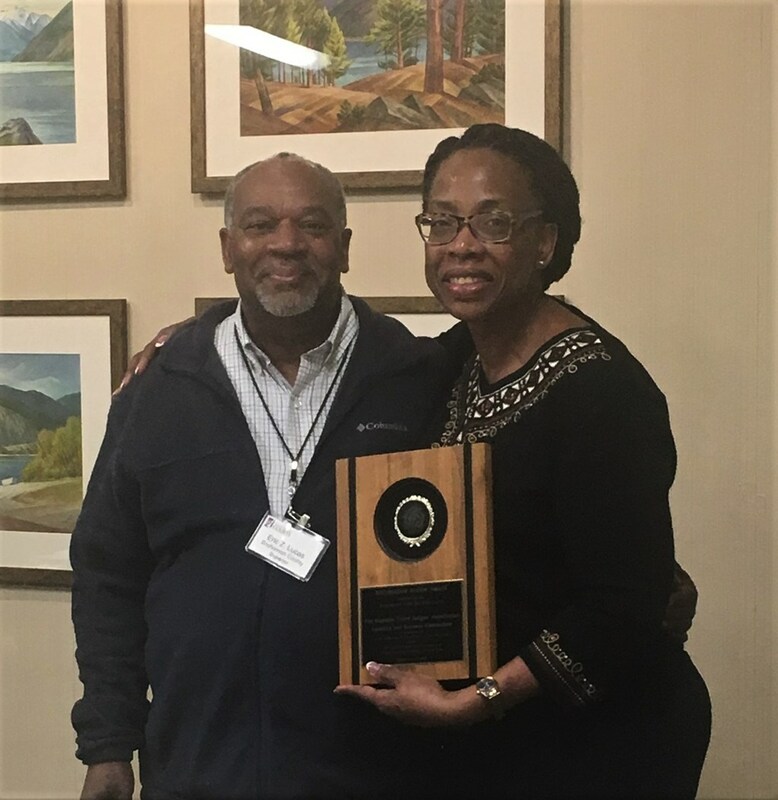 Judge Eric Lucas has been the Chair of the Committee since its inception and the plaque was passed on to Judge Whitener who is now the Committee Chair. 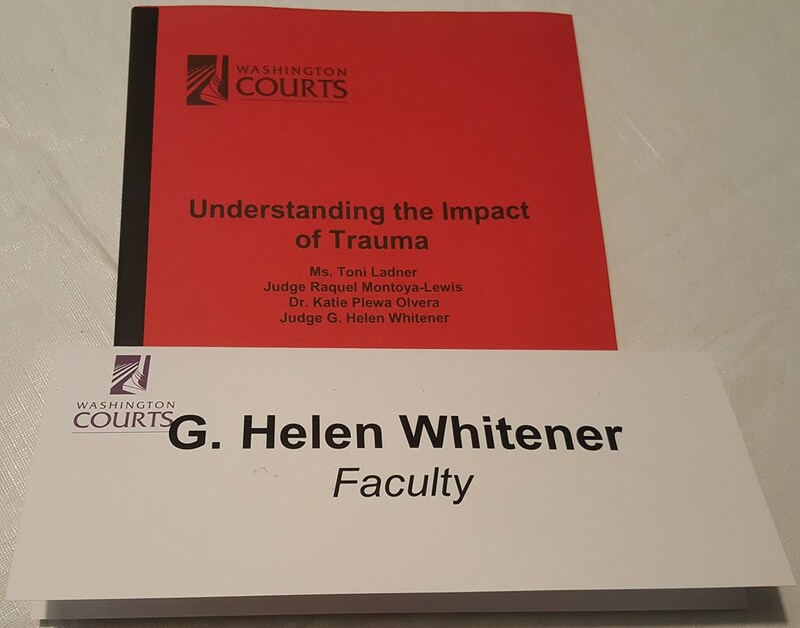 Judge Whitener intends to proudly display the plaque in her courtroom.